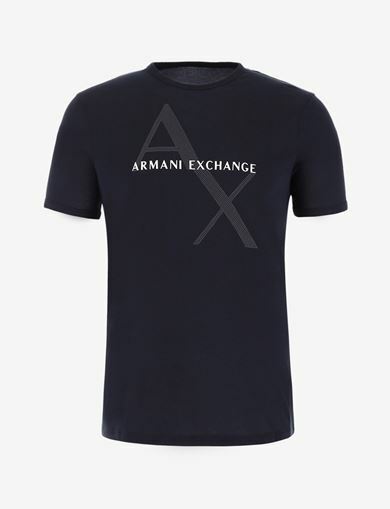 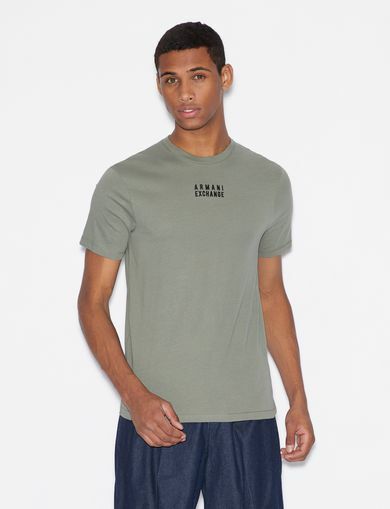 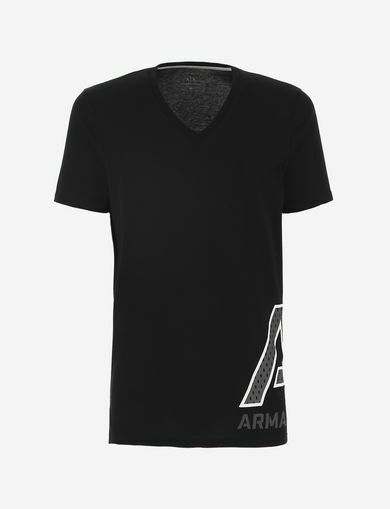 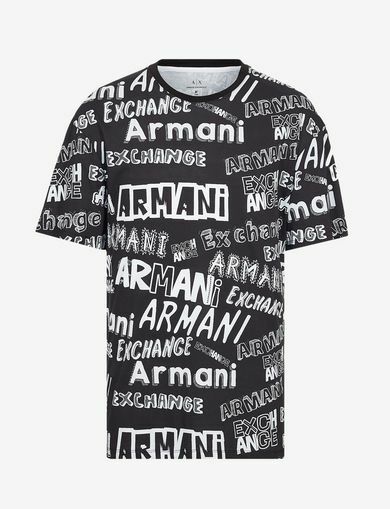 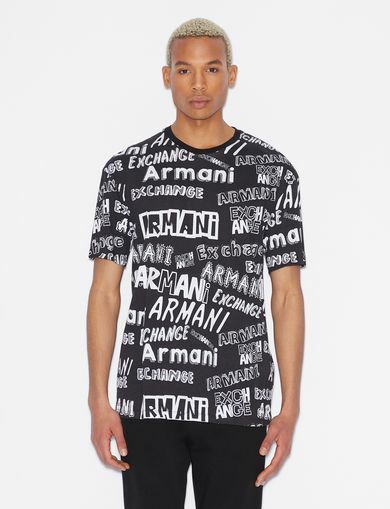 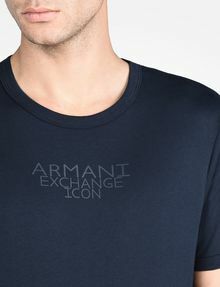 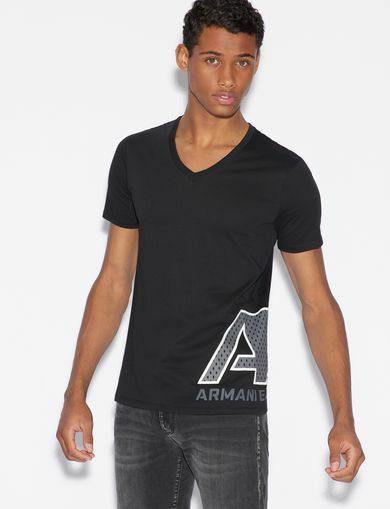 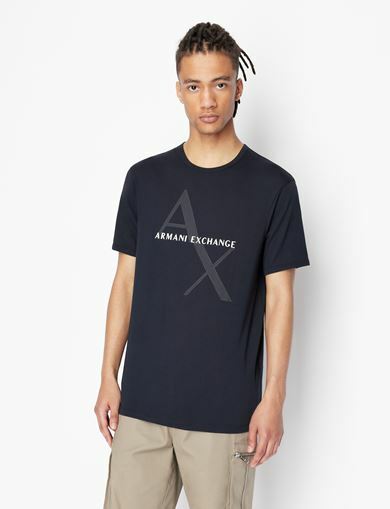 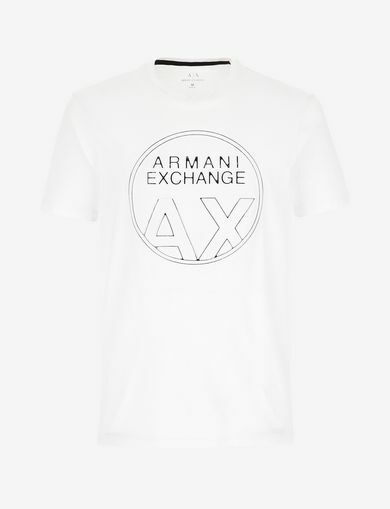 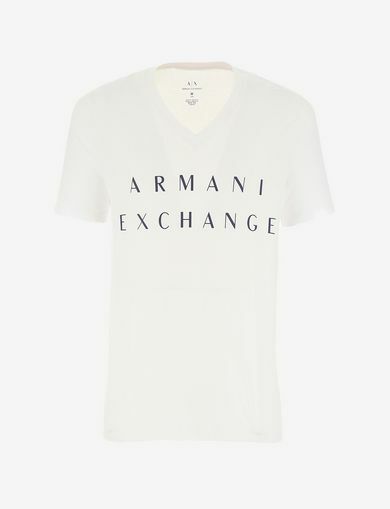 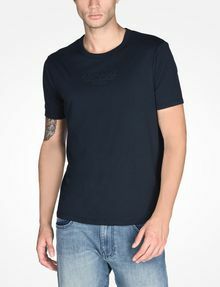 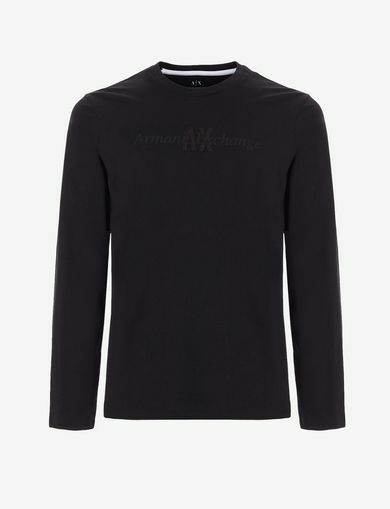 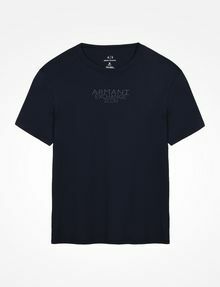 This classic crew neck T-shirt featuring the words "Armani Exchange Icon" has a fun, relaxed vibe. 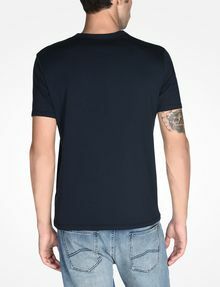 It has a fitted yet easy going silhouette. 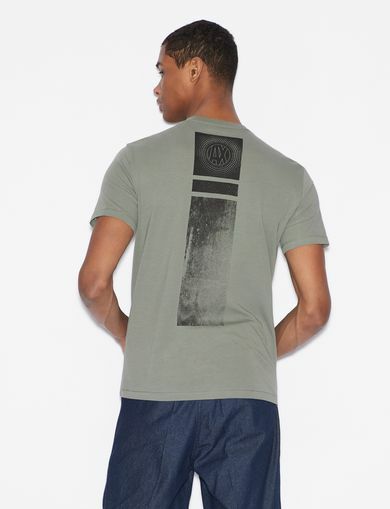 Wear it solo or layer under a blazer.